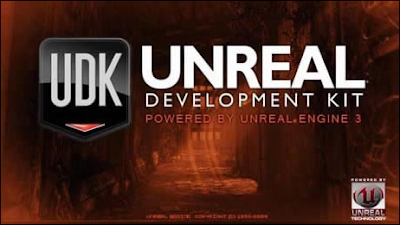 Unreal Engine 3 is now free for non-commercial use and educational use so head up and download it (link). This entry was posted in 2BeeGames, Bactoriam, Competition, GameJolt, Games, Mailure, News, UDK. Bookmark the permalink. D: you didn’t mention my game from GameJolt! lol, jk. Good work updating, I hope I make top 10 at least.